LOS ANGELES — A federal judge has thrown out part of a lawsuit Ashley Judd filed against Harvey Weinstein that alleges he deliberately derailed her career when she turned him down sexually. U.S. District Judge Philip S. Gutierrez on Wednesday dismissed the sexual harassment allegation in the lawsuit, ruling that the California law Judd was suing under does not apply to the professional relationship she and the movie mogul had at the time. Gutierrez gave Judd a month to amend and attempt to revive that section of the lawsuit, which her lawyer Theodore J. Boutrous Jr. says they intend to do. 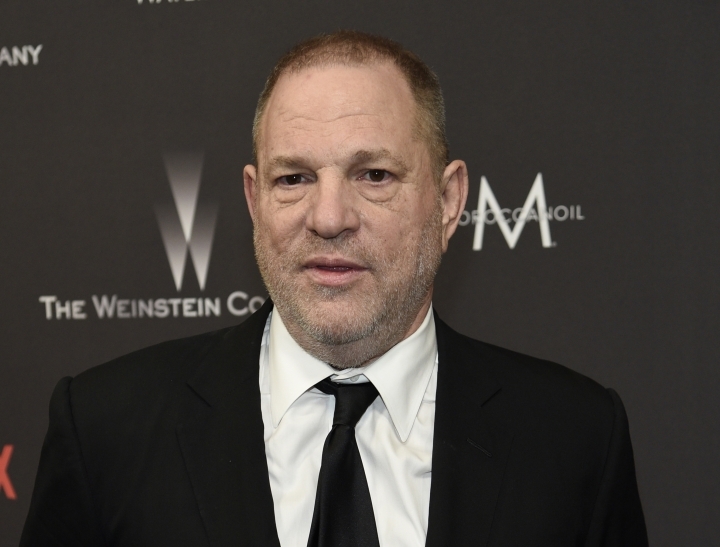 The judge kept alive Judd's defamation claim against Weinstein, which alleges he falsely called her a "nightmare" to work with. Weinstein's attorney Phyllis Kupferstein didn't immediately reply to an email seeking comment. This story corrects the spelling of Judge Philip S. Gutierrez's first name.